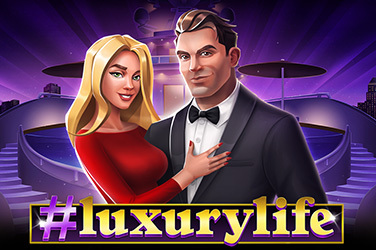 Heavy Chips Casino Exclusive 40 Free Spins No Deposit on Macarons! 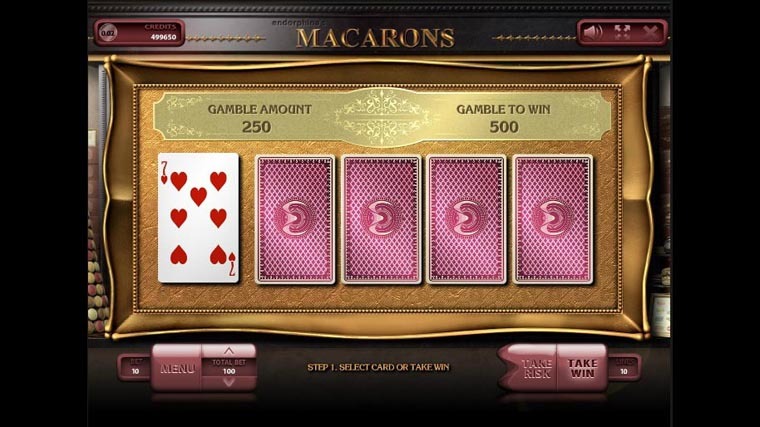 Macarons is a yummy video slot from Endorphina that has five reels, three rows and 10 paylines. 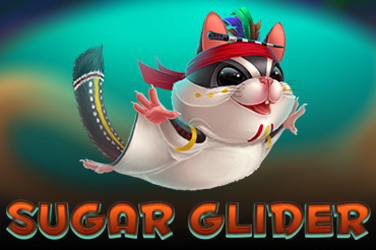 The game is themed around the famous desert and tells a love story that seems to have started in a pastry shop. 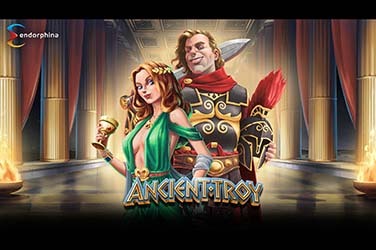 The design is delicious and the icing on the cake are the free spins which you can trigger by getting three scatters. 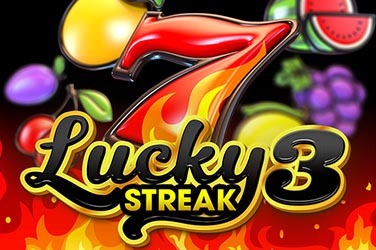 You can get 20 free spins with a 4x multiplier. 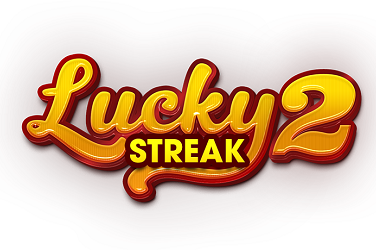 If you feel like you could win more, after every win you can try your luck at the simple gamble feature. Why play it: Don’t play it if you’re not getting macaroons right after because you will suffer greatly for not being able to eat them since they look so real.